The main question is - can a diet help you lose weight? 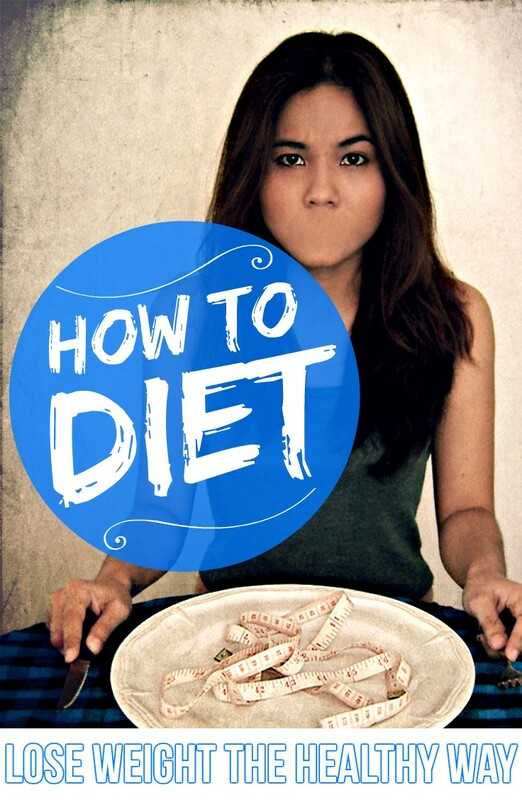 Most of the diets' plans promote fast weight loss but short enough weight creeps back at the end of the diet. Many fad diets are based on bro-science, not on solid scientific facts with studies and research, recommending eating practices that are unhealthy that could make you ill.
Health associations around the world warn against following popular diets such as the Dukan diet, which it said was complicated, not based on scientific evidence and reportedly did not lead to long-term weight loss. Once you read or hear that a diet promises you to lose weight quickly, that is the first sign to start investigating more. Often these diets only focus on short-term results, so at the end of the diet you will become confused and put up all the weight back again. Legit diets could promise a quick weight loss result, but also provide the instructions on how to maintain it. Crash diets, are based on caloric deficit, i.e. reducing the number of calories you consume. They can make you feel very unwell and unable to do your daily tasks properly. The nutrition unbalance of crash diets can lead to long-term poor health problems. You will find that some diets endorse cutting out certain foods, such as meat, fish, wheat or dairy products. Removing certain food groups altogether from your diet makes your body crave for important nutrients and vitamins that are critical for your body to function properly. The Atkins diet is very popular, the principal of this diet is to remove carbohydrates (for example, pasta, bread and rice), carbohydrates are an important source of energy, not only for your body, but even your brain needs carbohydrates. A new study, published in The Quarterly Review of Biology combed through archaeological, anthropological, genetic, physiological, and anatomical data to figure out whether carbohydrate consumption was a key factor in our brain development over the last million years. Turns out, potatoes, grains, fruits, and other healthy starches may be the reason humans developed our trademark big brains in the first place, says lead author Karen Hardy, Ph.D., a researcher at Universitat Autònoma de Barcelona specializing in ancient nutrition. These types of diets can actually make you lose weight, but they're often high in protein and fat, and with no carbohydrates to balance that, you will become ill.
Bad breath, headaches and constipation is another side effects of Low-carbohydrate diets. We put on weight when we don't burn the consumed food as energy by being inactive. The intake of calories we eat must never exceed the amount of calories we burn through normal everyday activities and exercise. The only way to lose weight healthily and keep it off is to adopt good habits regarding the way you eat and exercise. Just a simple alternation, such as eating less and choosing drinks that are lower in fat, sugar and alcohol, can help you lose weight. If you're overweight, adopt the same rule by taking less food than you use to. For example if your typical lunch is a bowl of salad, steak, 4 potatoes, and a dessert; try to get a smaller bowl of salad, smaller steak , eat 3 potatoes and a smaller dessert or eat fruits instead. The intake reduction must not be major so you won't feel hungry, only a 10-15% reduction is enough to lose about 5-10% of your starting weight by losing 0.5-1kg (1-2lb) a week. Being active will help you big time in your quest to lose weight. Also having a regular physical activity reduces your risk of developing a serious illness. The amount and nature of physical activity recommended depends on your age and fitness level, but it still counts from walking to lifting weights, the main idea is to just move your body, and become/stay active.